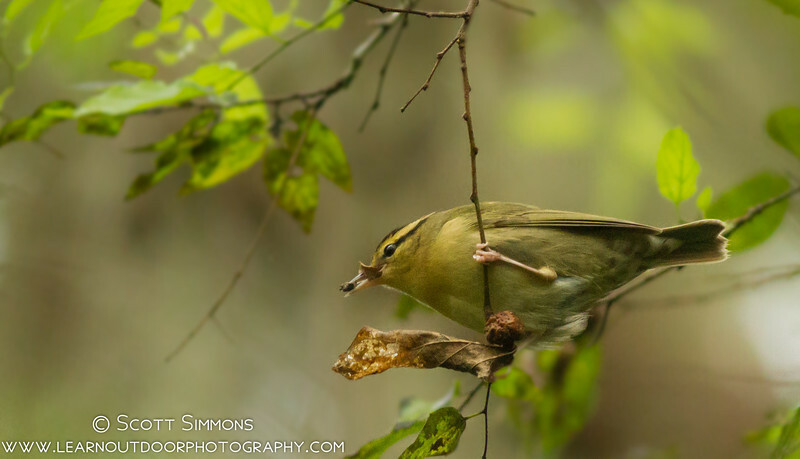 Worm-eating Warblers are one of my favorite birds. They make brown beautiful with their wonderful striped heads--they're dashing creatures. 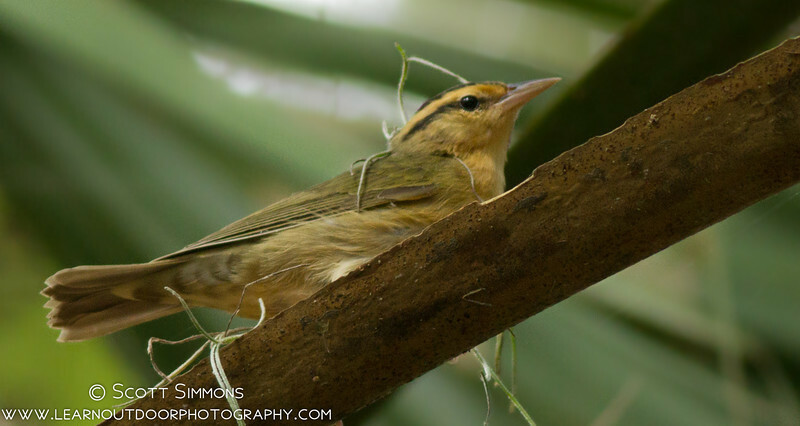 Their striped heads make them rather easy to identify. Despite their name, I've never seen them eat an actual worm. I normally find them searching through dead leaves on relatively low branches looking for caterpillars and other arthropods. 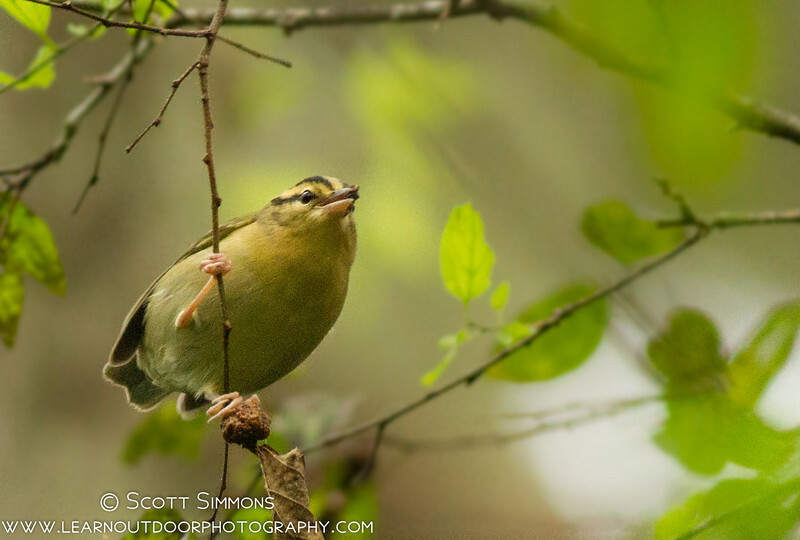 I've had a terrible time photographing these wonderful birds. It seems they're always under cover in low light conditions. 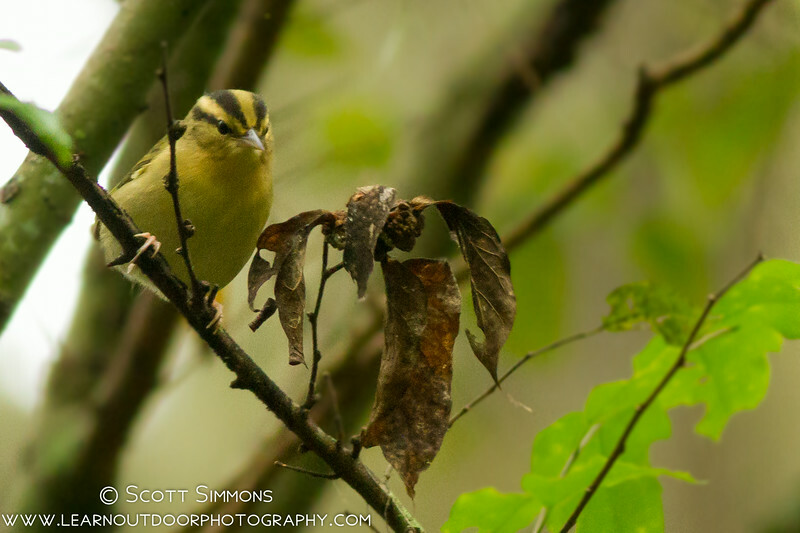 But over the last couple days, I've found two individuals at a park near my home that were very cooperative. I finally have presentable photos of this species. Here in Central Florida, we only get to see them during Spring and Fall migration. They breed in the Eastern U.S. Their songs are beautiful. ; it's a relatively high pitched rapid trill-like song, very similar to a Chipping Sparrow. They certainly have a striking head pattern. 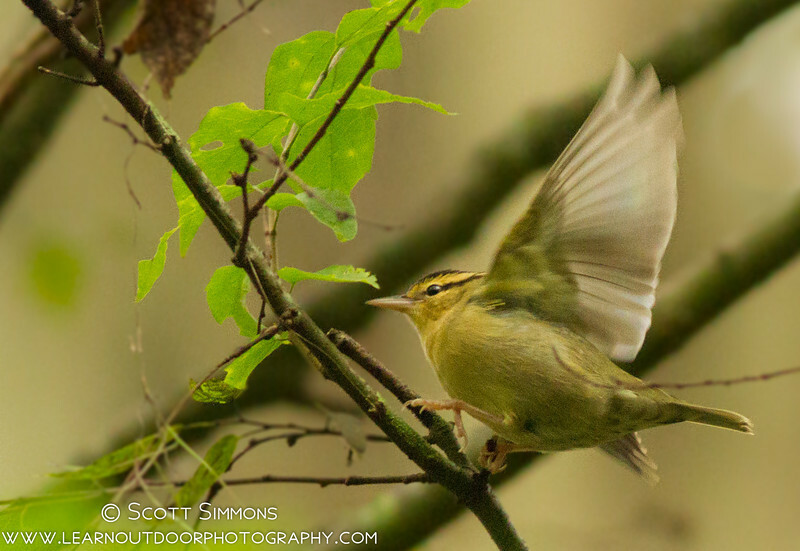 It's great to finally manage some good images of a challenging bird! It is a challenge. Finally I have something to show for the effort. These are absolutely beautiful photos! Love, love! 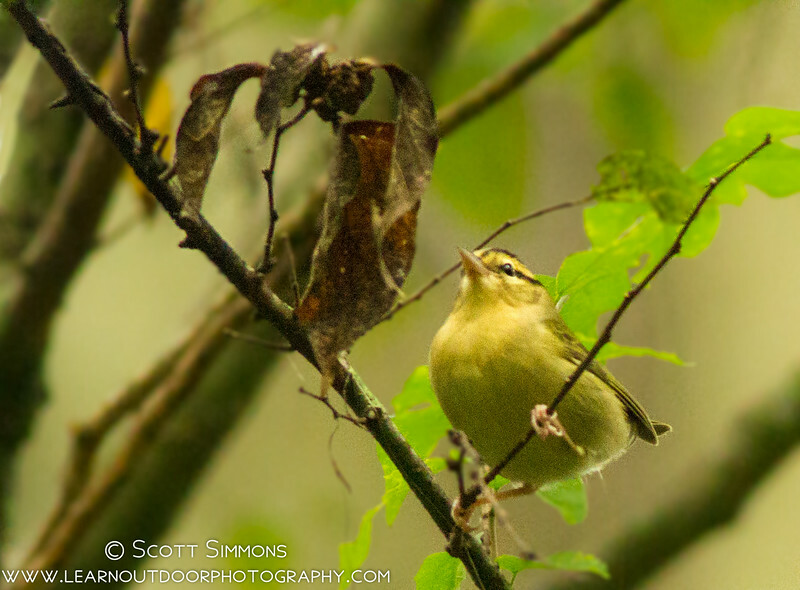 I have longed to see a Worm-eating Warbler since I started birding. Since I have yet to spot one, your fantastic photographs are the next best thing. Beautiful bird! Terrific post, Scott! Scott, these are great pics! 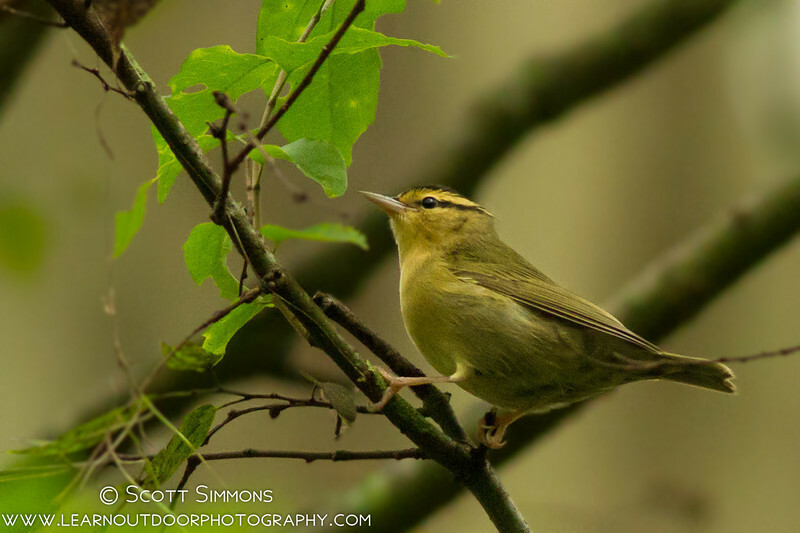 I love this warbler as well after having first seen it in West Virginia on a birding expedition. Later I found one by myself in Connecticut. Like you say, it just popped up low on a branch in the woods near a lake. Congrats on such awesome shots!